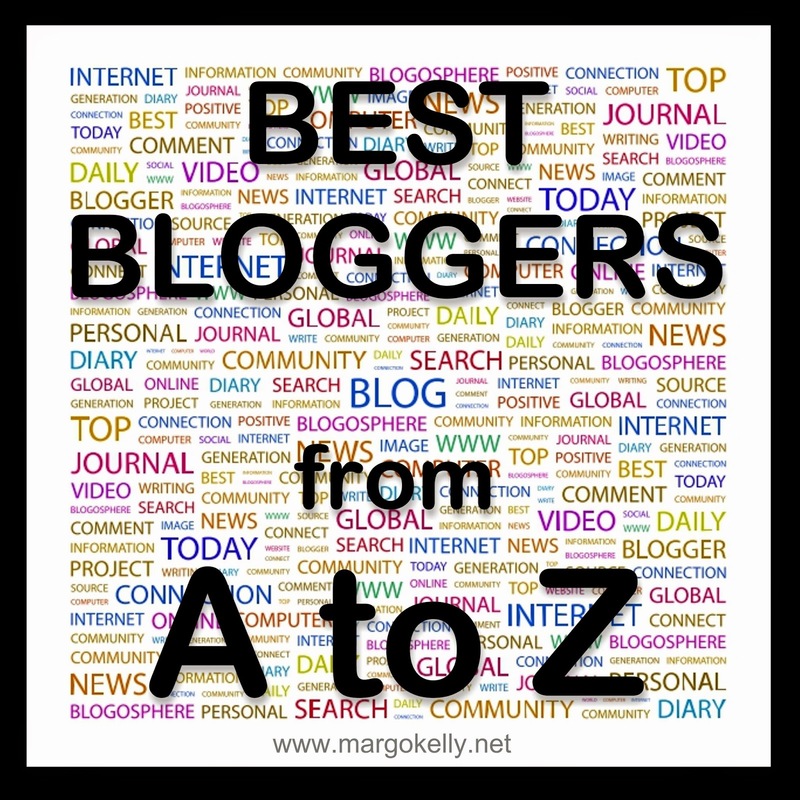 Margo Kelly: The Best #Bloggers = Fiction University & Fly High! The Best #Bloggers = Fiction University & Fly High! F is for Fiction University and Fly High! Fiction University is a FANTASTIC blog run by Janice Hardy. The tag line of the blog reads, "Over 1,000 articles to help you take your writing to the next level!" And that is a fact! Janice writes many of the posts herself, but she also features guest posts written by other talented authors. This blog is a HUGE resource to the aspiring writer as well as the experienced writer! Fly High! is run by Maria Grazia. Her profile reads, "I've been an English teacher for a long time now and a blogger for more than 5 years. I love classic literature, reading, theatre, period drama, art and that is what I usually write about on FLY HIGH!" 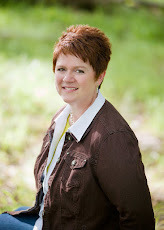 She features great posts about writing and hosts book tours and author spotlights. I haven't met these bloggers yet. I'll have to make sure I do! Lovely shout outs! Keep up the great work! Janice Hardy runs an amazing site! I had not heard of them. I'll have to check them out. Thanks for the introductions. They look like great resources. Thanks for the shout out, Margo! You know, blogging has drastically changed my life in ways I'd never expected. Good ways. It is just a hobby, but such a gratifying one! Thanks everyone, for your nice comments.